Thank you for taking time to visit my website, this could be your first steps to being a Full Licence holder. 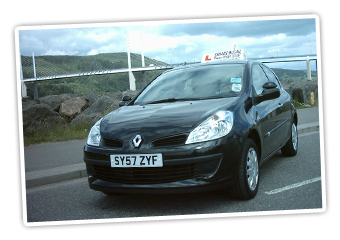 I qualified as a DSA Approved Driving Instructor in November 2007 after training locally with a highly respected local trainer. All my lessons are conducted on a one - to - one basis and are structured to meet your needs. Pupils of all levels are welcome, from complete beginners to those who have had previous lessons also Refresher Courses for those with a Full Licence. 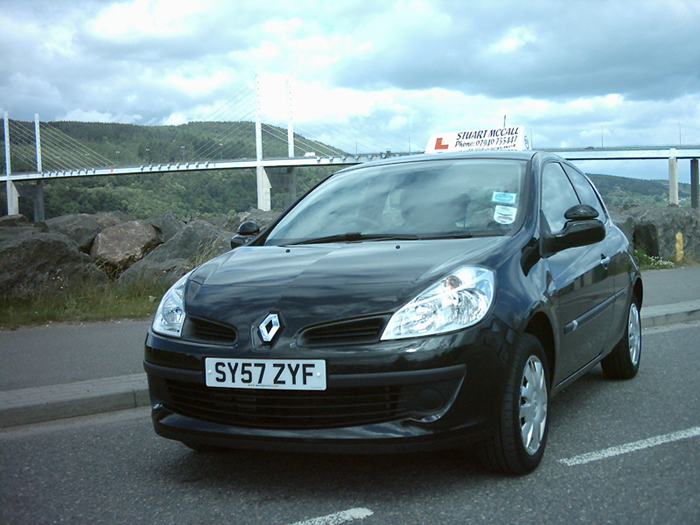 My training vehicle is a 2008 1.5 Diesel Renault Clio Expression. For your comfort and safety it is fitted with Air Conditioning, Height Adjustable Drivers Seat, Airbags, Anti-lock Braking System and He-man Dual Controls.